When adding a new screen you can choose to start with a template, or start with a blank screen. A template is a fast and easy way to get started with a custom screen. After adding a template you can edit the layout as needed and add your own content. We’ve included lots of templates to start with and we’ll be adding many more soon. 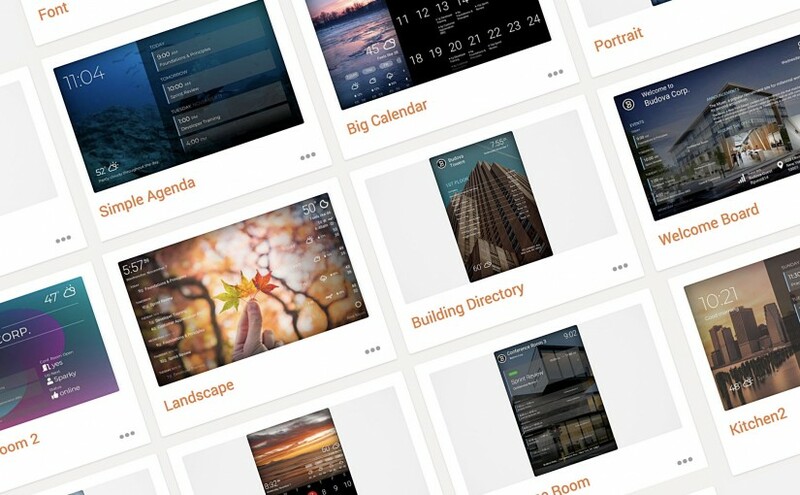 Head over to your DAKboard account and add a new screen to check out the template gallery! And if you have a screen that would make a great template for others to use, let us know and we’d be happy to add it to the gallery. We’ve added a new block type in the custom screen editor for countdowns. Just add the Countdown block, edit it to enter a date and the timer will count down the specified date. With the additional options you can chose to show the days only (hiding the hours, minutes and seconds) and also add a description to show below the timer. We’ve added a new tabletop stand, available now in our shop. 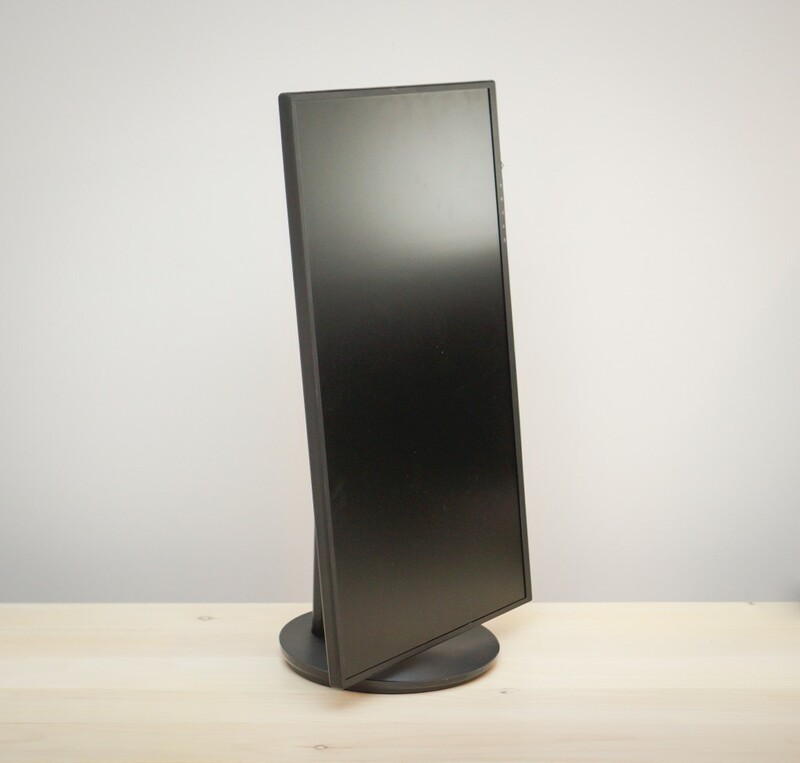 The stand is designed for use with the DAKboard v2 and v2-plus Wall Displays and is a simple way to show off your display. It easily rotates from portrait to landscape mode. The height is adjustable by simply sliding the display up or down and the tilt angle is adjustable as well. Head over to the DAKboard shop to check it out. We’ve added the option to show photos at 4k resolution where available. Find this setting in a Photo block in your custom screen. The stock/financial block now will automatically stretch out horizontally or vertically, depending on the size of the block. We hope you’ll enjoy these latest features. And as always, please feel free to contact us with any comments, problems or questions! Next Next post: New Traffic Block, Christmas Delivery and More!